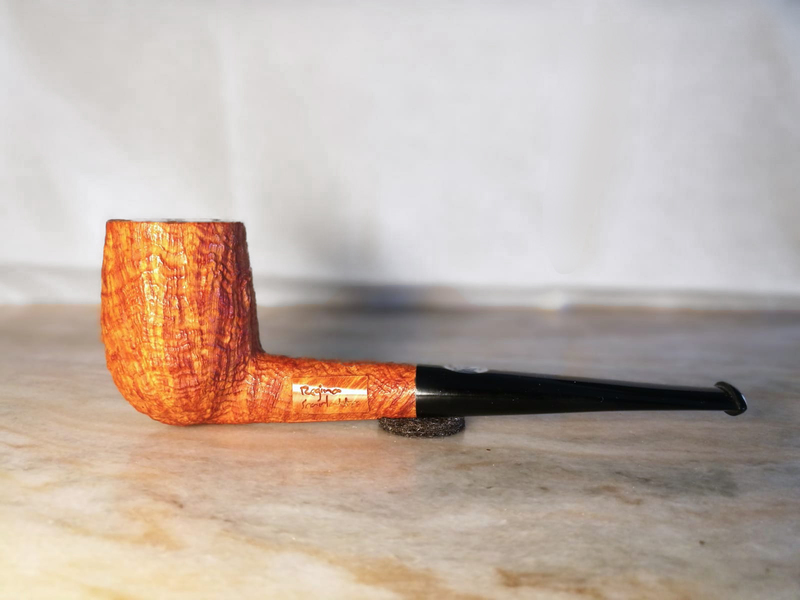 A straight classic billiard with tapered stem. 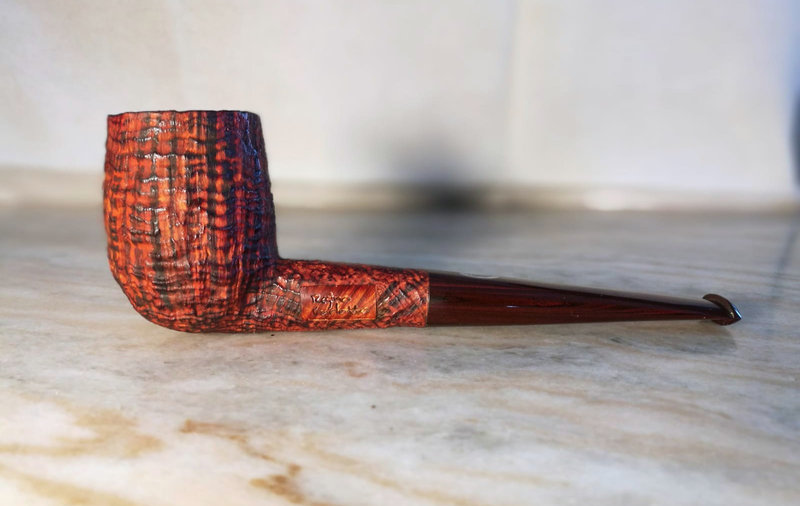 Our 2019 NASPC Regina Scarlatta pipe will be available in two sizes and two finishes as follows. The price for either size is the same in the same finish. Price only changes with finishes. 8-Sided Straight Dublin Panel "Quaint"